U.S. Rep. Ann Wagner, a Republican, introduced The Protecting Advice for Small Savers, or PASS, Act of 2017 last week. 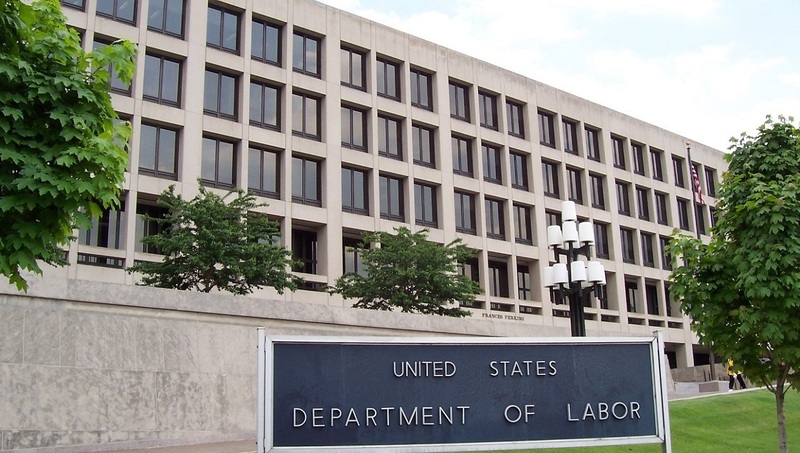 In June, the U.S. Department of Labor published a Request for Information, or RFI, related to the rule and whether to delay its full implementation. 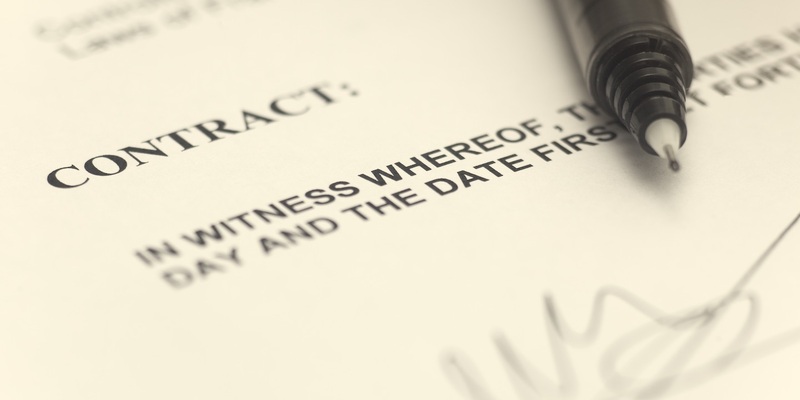 The rule, released in April 2016, mandates financial professionals who service individual retirement accounts, including IRAs and 401(k) plans, to serve the “best interest” of the savers and disclose conflicts of interest.